Video analytics were traditionally split up between security and business analytics. They’re different, although the technology performs the same. 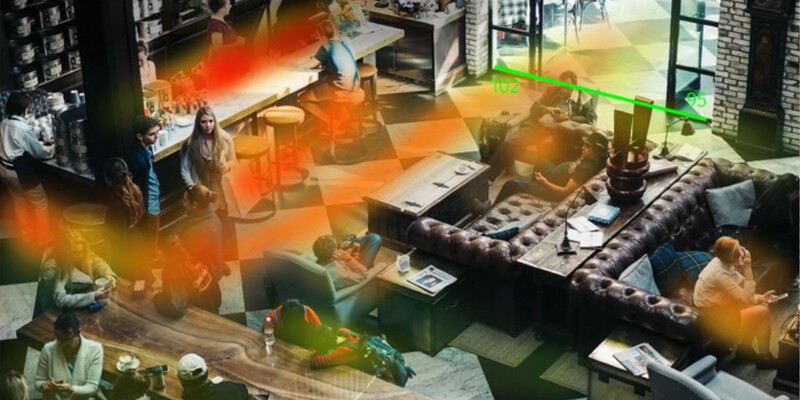 As in any business, information is the key, and video analytics can generate a mountain of it from video data. But just having that information isn’t enough. The best video analytic systems for retailers are those that aren’t inclined toward either the security or business side. Security and loss prevention doesn’t care about marketing and other business applications. That’s why it’s important to connect with someone on the business side as well. There are store detectives to catch shoplifters and reduce shrinkage. And then there are mystery shoppers and people counters, most often clicking each shopper at a retailer’s entrance — you know it. It is not surprising that retailers have realized that the more they know about their shoppers, the more sales they have. And more sales can translate into profits and a stable or even growing business. At first there were electronic tags, then the security video surveillance arrived to replace it. Now, the two tracks — loss prevention and merchandising have melded into one at progressive stores, chains and malls as retailers see value in data mining images collected by traditional security video. The evolution has been inspired in great part by online shopping, which automatically collects customer data and demographics, as well as vanity webpage views that do not lead to a sale. Today, video analytical companies like GoodVision strive to provide brick-and-mortar retailers the same level of shopper insights as those used by the most sophisticated e-commerce sites. Don’t you want “Google Analytics” for your store? 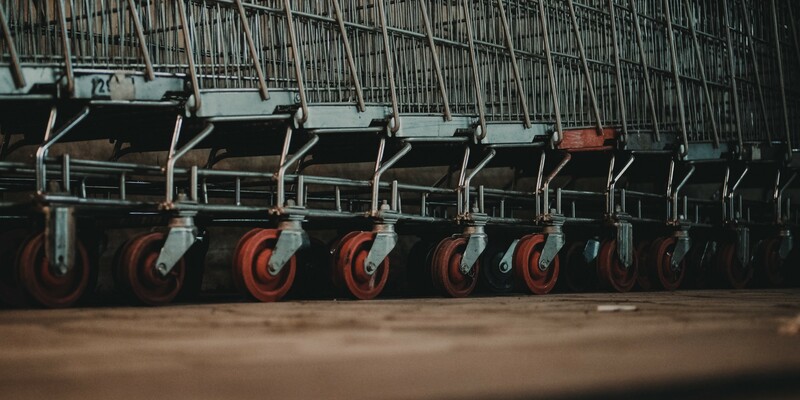 Video analytic systems simply provide data on shoppers in stores that go way beyond loss prevention, and that’s the key to making the case for it (you can read more about it in our other articles). And when you demonstrate the value, be prepared to be the most popular guy in the company because everyone will want a piece of it. Rapid advancements in business intelligence are putting unprecedented demands on analytical and storage infrastructure — demands that traditional solutions are not designed to handle. Frankly, would you completely change your surveillance infrastructure to a specific brand just to get the ONE analytical feature you want? (Fighting competition via vendor lock-in is soo outdated). Don’t you mind that most of available in-camera analytics are proprietary and require you to invest in proprietary video management platform to make it work? I mind that. This is not the way. Traditional camera manufacturers have introduced too few in the past 20 years to play the lead role today. With the rise of artificial intelligence and deep learning, a huge added value for video analysis was introduced. Camera is a sensor and sensors generate data. Use it. Companies like GoodVision have use for this data and they don’t care who is the manufacturer of the camera or where the video came from. Neither does the retailer. They get your video recordings and provide you with completely extracted, structured information out of it. You’ll see every shopper, his trajectory, dwell times, where did he lingered, aggregated journey patterns, visual maps and many more. I let this unreadable — unstructured video data be processed and extracted by some agnostic service into something I can read. GoodVision Video Insights for Retail provides brick-and-mortar retailers the same level of shopper insights as those used by the most sophisticated e-commerce sites.